Samsung is planning to release a foldable-screen smartphone next year, according to a leak to an American news outlet. The Wall Street Journal says the prototype has the internal code name "Winner" and is roughly the size of a small tablet. 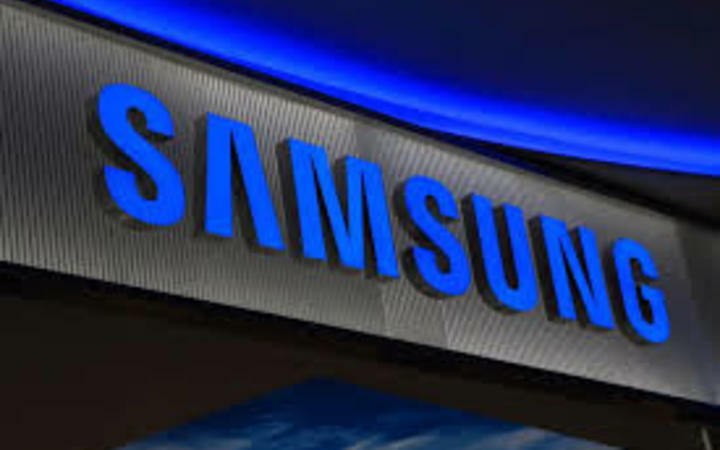 Samsung hopes it will revitalise sales of smartphones. Citing sources, the WSJ said the screen can be folded in half to make it the size of a phone and easily portable. The WSJ said the phone could cost more than $US1500 ($NZ2209). It did not have photos of the new device. The South Korean tech giant has around 20 percent of the worldwide smartphone market, according to researcher TrendForce. News of the foldable-screen smartphone was immediately picked up by tech bloggers and sites around the world. There have been rumours that other smartphone makers are working on folding models. News of the foldable phone comes as smartphone sales have levelled off and companies like Samsung have seen earning growth stagnate. It warned in April of an earnings slowdown amid tougher competition. Analysts polled by Thomson Reuters in early July said that while Samsung's chip business is increasingly profitable there were concerns the mobile business is facing rising competition. Cheaper Chinese brands like Xiaomi Corp and Huawei have already seen Samsung lose market share in China and India, the world's top smartphone markets.